← Happy Release Day to Dana Britt and SHADES OF BLUE! Isn’t this a beautiful cover?! I absolutely love it! The designer, Scott Deyett, knocked it out of the park! He has his own design business, InHouse Graphics if you’re interested in seeing more of his work. The List. That Signified Finality. The Journey. That Would Span The Globe. The Sacrifice. That Would Decide The Outcome. The Choice. That Could Unleash Evil On Earth. London Patterson, a seemingly healthy young woman, had her entire life ahead of her. That was until four little words brought everything to a screeching halt. As the shock and grief begin to fade, London decides to map out her last year and embark on an epic journey to complete a bucket list. She wants to do the things she’s been afraid to do in her life, step out of her self-contained box, and see the world. What she didn’t expect was for a mysterious stranger named Adam to breeze into her life like a breath of fresh air. Adam offers to help London complete her list on one condition…that she sees it through to the end. Agreeing on those terms, the two set out on an adventure of a lifetime. But London soon realizes that Adam isn’t quite…human. Along their journey odd occurrences happen that cause London to question who or what Adam is and why he’s helping her. 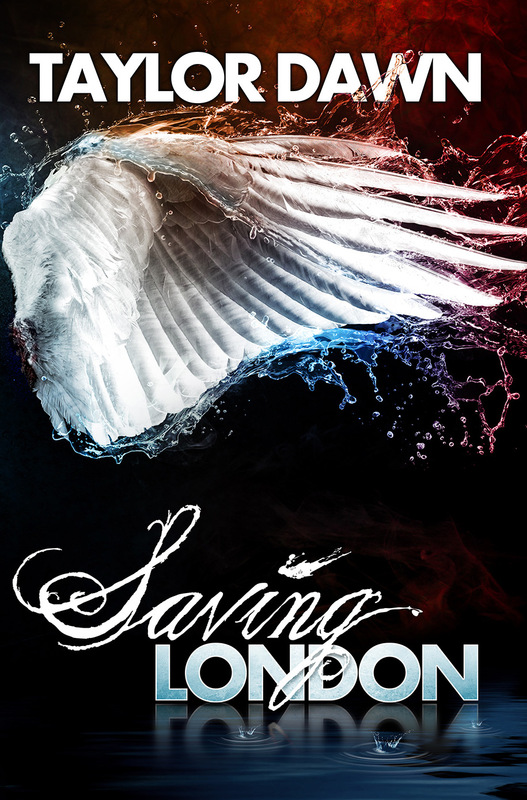 Follow London as she checks off her bucket list in this inspiring new Urban Fantasy novel from Taylor Dawn. C.D. 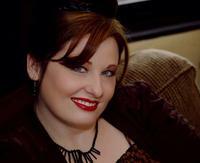 Taylor/Taylor Dawn began writing as an item to check off her bucket list. She resides in the southernmost part of Illinois, right on the mighty Mississippi River. She enjoys the quiet country life with her husband, son and the many farm animals that make up the rest of the family. She decided that farm life was just a little too mundane, so she started writing erotica and fantasy to liven things up. So far so good.